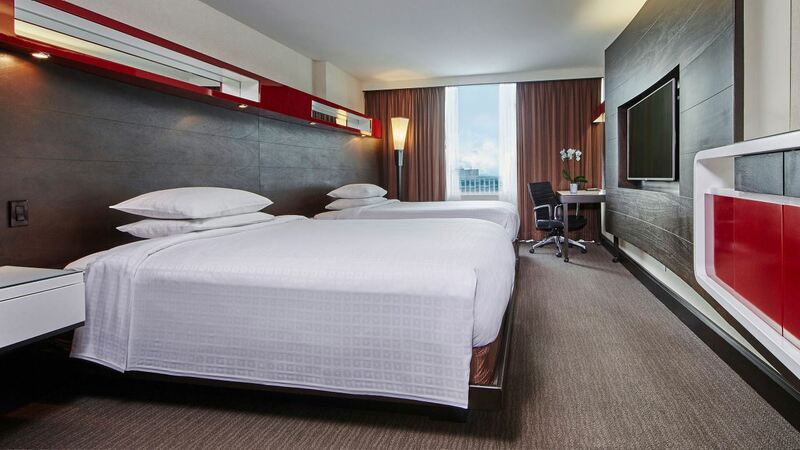 The OOA is pleased to offer a room block at the Hyatt Regency Toronto. The rate is $249/night. Room availability is not guaranteed so please book your hotel to guarantee your reservation. To make your reservations, please click here: https://www.hyatt.com/en-US/group-booking/TORRT/G-ONOA.